New season, new brands! 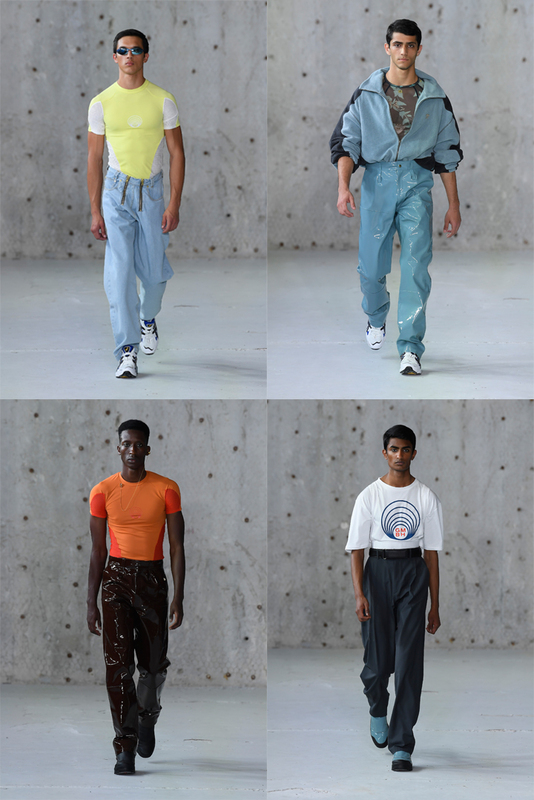 For ss19 the new upcoming brands that have been steering the fashion world in recent times: GMBH and ADISH! 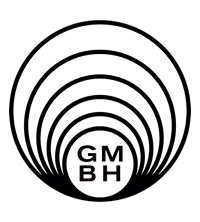 GmbH is a collaborative brand born from the dancefloors of Berlin’s legendary nightclubs. Founded by Serhat Isik and Benjamin Alexander Huseby and a diverse community of collaborators that came together to launch the brand out of the energy and attitude of the scene. Featuring pieces crafted from deadstock materials sourced from a high-end factory in Milan, the label resists the over-consumption of today’s fashion industry. 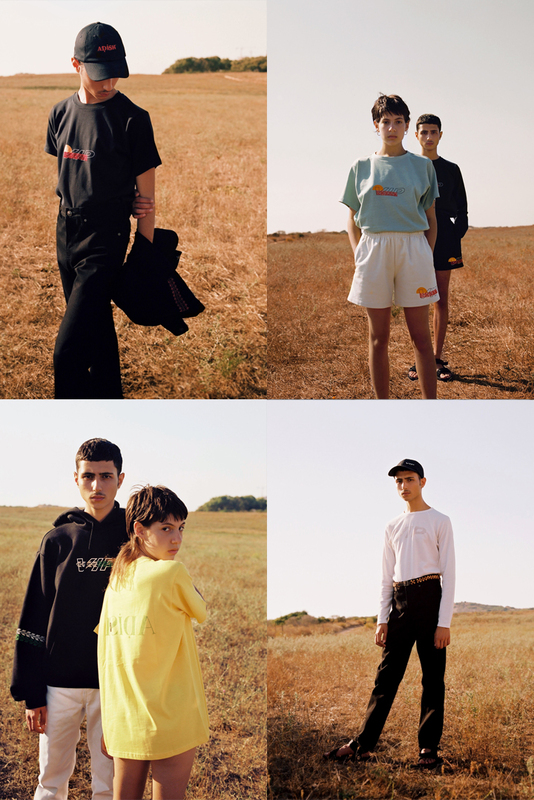 ADISH (Hebrew for apathetic) is a fashion brand which serves as a statement for the indignation of the current social climate in the Middle East and the hope for change. Adish founders, Amit Luzon and Eyal Eliyahu, are Israeli and highly motivated to raise awareness of the Israeli-Palestinian co-operation. Having grown up in the shadow of the Middle Eastern conflict, the pair believed they could use fashion as a mutual interest, and as a means to make a difference in the socio-political dynamics in their region.